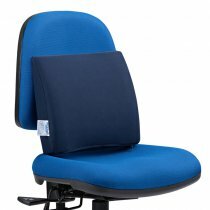 Ultra-light, portable lumbar cushion bringing lower back support/comfort to any chair. 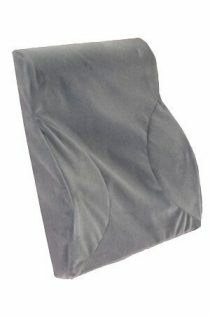 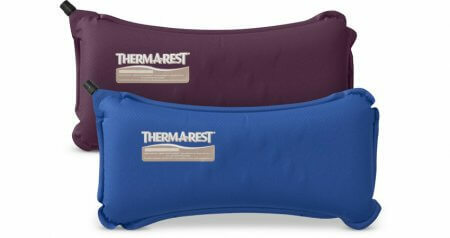 The Therm-a-Rest Lumbar Pillow is an ultra-light, portable lumbar cushion bringing lower back support and comfort to any chair. 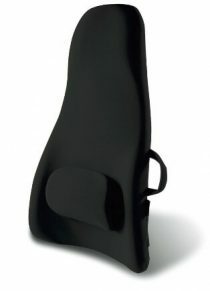 If using on an office chair can be secured to the backrest with Chairtube.